The highest level of private, personalized care management. Concierge Private Care is the highest level of private, personalized care management provided when you need it, where you need it, and how you need it by a certified, bonded, insured, and trained Private Care Management Team. 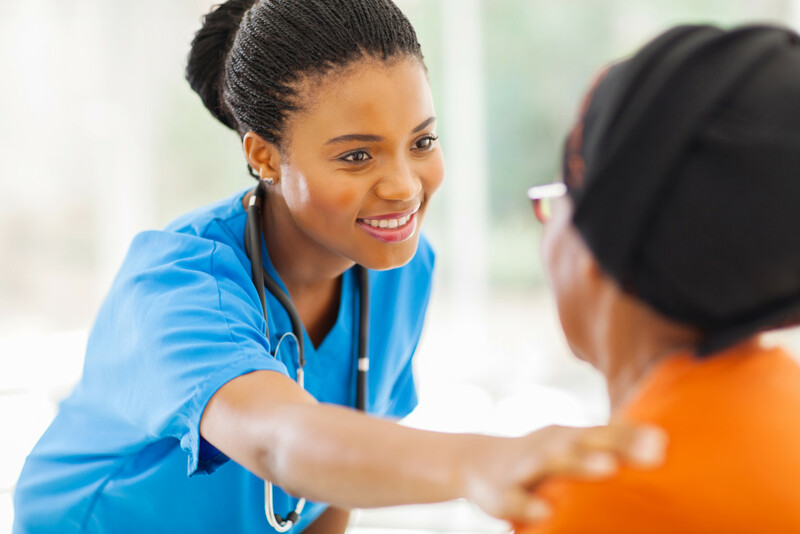 At LIVEWELL Private Care, we take exceptional care a step further by offering a level of care management unparalleled by other service providers. We offer you and your family immediate access to your own private personal Client Services Manager. Your Client Services Manager works directly with you and your family to ensure that you are getting the care you need and the peace of mind that you deserve.